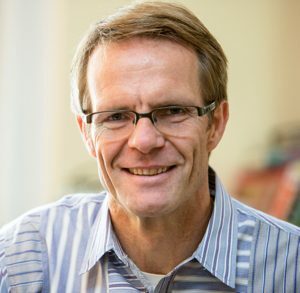 Lorenz Studer is receiving the award “in recognition of his innovative and transformative contributions to the fields of stem cell biology and patient-specific, cell-based therapy”. Exciting advances in science are reflected in at least 9 new courses to be offered by the Division of Science. From epigenetics to medicinal enzymology to stem cells to MATLAB, these courses will expose students to some of the frontiers of new knowledge in science. The winners of the 38th Lewis S. Rosentiel Award for Distinguished Word in Basic Medical Science are John Gurdon (U. Cambridge, England), Irving Weissman (Stanford Univ. ), and Shinya Yamanaka (Kyoto Univ. and UCSF), for their pioneering work in the field of stem cell research. 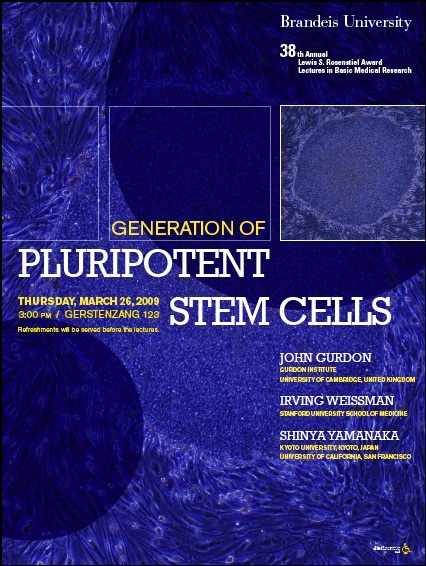 The Rosenstiel Award Lectures will be held on Wed, March 26, 2009, starting at 3 pm in Gerstenzang 123.